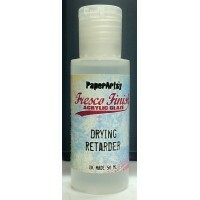 Fresco Finish Acrylics are top quality, highly pigmented water based, enviromentally friendly, matte acrylic paints. Suitable surfaces: paper, card, metal, wood, ceramic, canvas etc. The matte finish is perfect to stamp on. Dilute with water for a wash, or mix with gloss/ matte/ metallic for a more transparent glaze. 50ml bottle. Made in the UK. 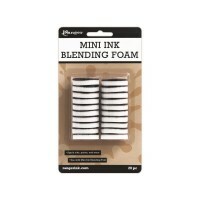 The Inkssentials Ink Blending Tool is an ergonomic, solid wood tool which is ideal for precise appli..
20 foam replacements for the Inkssentials Mini Ink Blending Tool foam. 20 round pieces, each 1"..
A sheet of 30 x 60 cm (12 x 24") canvas.  This printed canvas fabric offers many creati..
Mini Ink Blending Tool Applicator : size 7 x 3.5 cm ..